Sora - Kingdom Hearts. Some Sora wallpapers to decorate your desktop with. 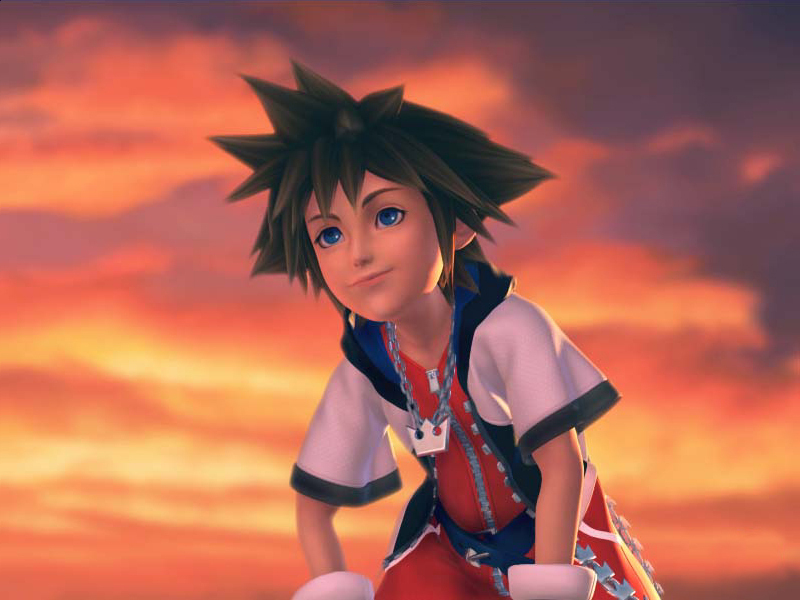 HD Wallpaper and background images in the Kingdom Hearts club tagged: kingdom hearts sora wallpaper. SORA!!!!!!!!!!!!!!!! !You awesome!! !Good luck on your new adventure! This is one of the preview images for Kingdom Hearts 1 Opening.